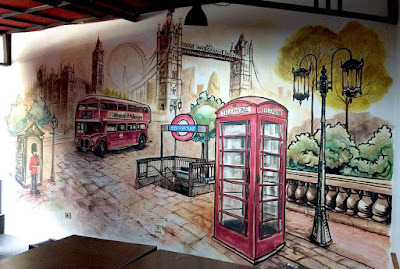 Old London never gets old. Even in this modern era, the ambience of the old London still gives us so much good feelings. 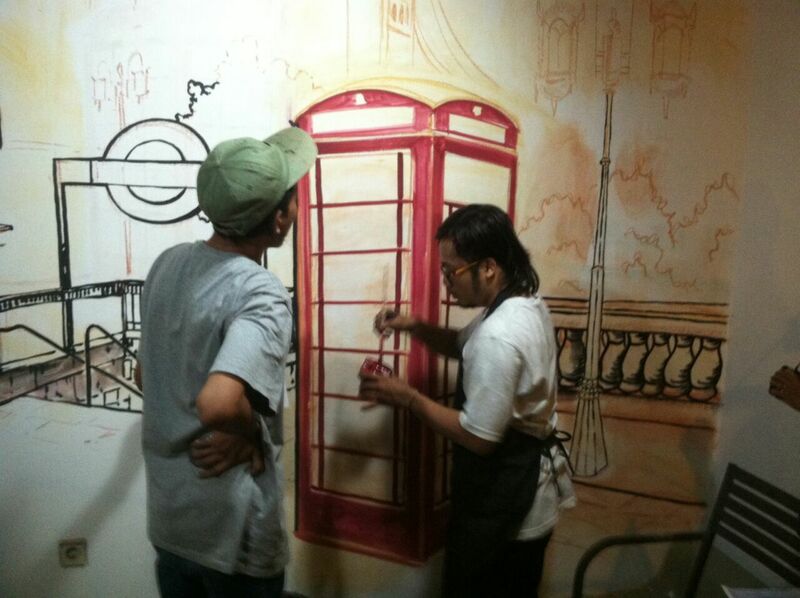 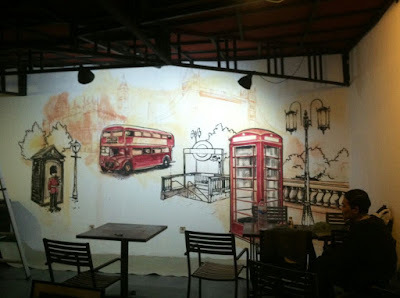 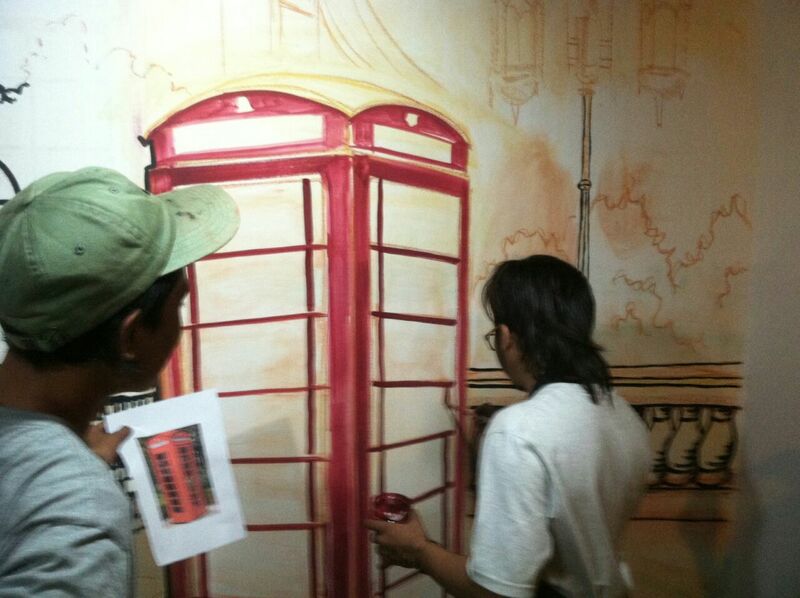 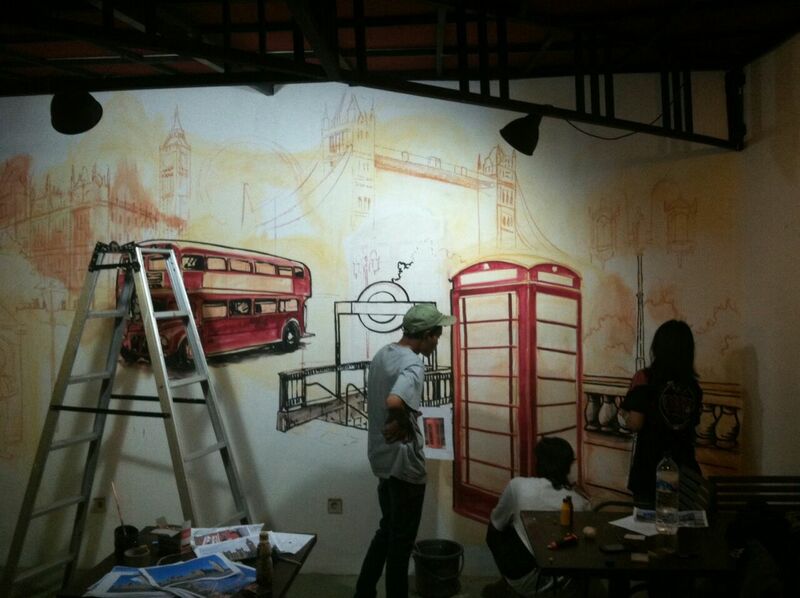 Mural from Jogja Painting in Bambino’s Cafe brings London’s atmosphere closer to you.